The hottest address in town! Renting at King and Dufferin puts you in Toronto's hottest community - Liberty Village. Just blocks from this village in the city, it's the place to be and be seen. It has everything, from great restaurants and cafes to grocery stores, salons, gyms, boutiques and bakeries. It's buzzing with activity night and day. In the summer BMO Field and Lamport Stadium come alive with great events. And just a few blocks south is the lake, with more summer fun at the beach, pool and Martin Goodman Trail. 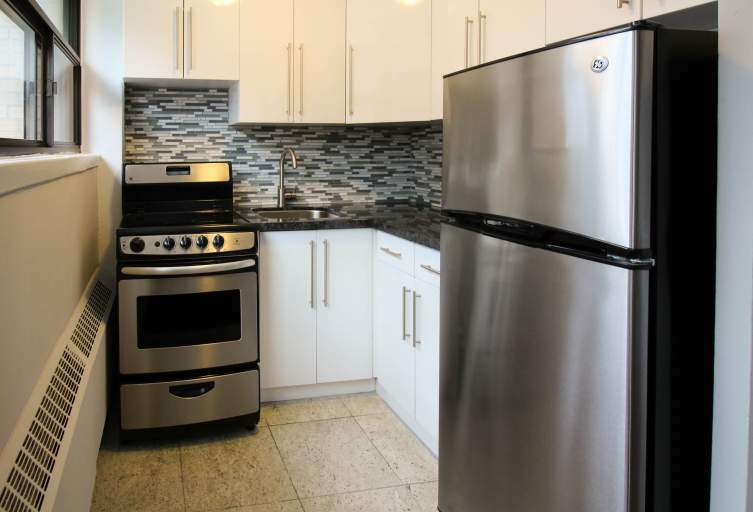 These apartments for rent enjoy 24-hour bus service and proximity to Lakeshore Blvd. and The Gardiner Expressway, making it easy to access the heart of the city, the entertainment district, even the Eaton Centre. Public and Catholic schools as well as parks, playgrounds and community centres provide a great lifestyle for families in these apartments for rent. 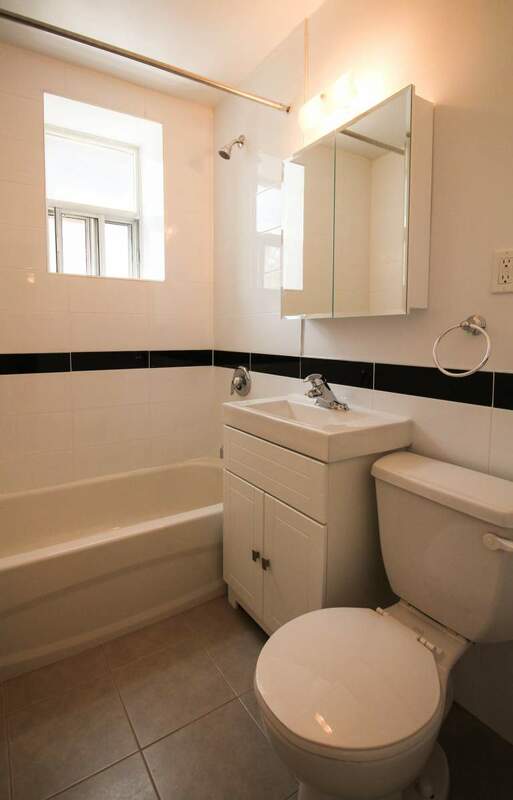 Renovated units: NEW KITCHEN AND BATHROOM, BATHTUB, SINK.